No need, already have my Macbook. And yes, it is fantastizzle. The name failed though, wish it was different. 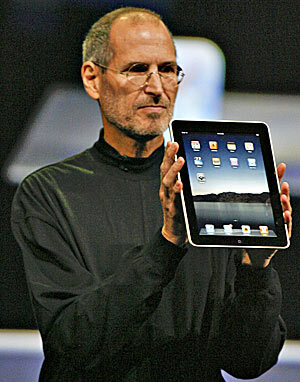 The iPad is a rendition of the Kindle, except overpriced.